The new executive was elected at the 2019 BPRA convention, that drew delegates from BPRA's 29 ward structures in the city. The convention was held at the Zimbabwe International Trade Fair on Sunday. "The new chairperson for the association is Sibindi (former BPRA organising secretary), who is now deputised by Patricia Tshabalala. They are set to champion the vision of the association. BPRA has an inward and outward looking vision," Ndlovu said. "It envisions being a transformative, relevant, and accessible residents association for the inhabitants of Bulawayo and local government stakeholders." "BPRA also envisions contributing to the city of Bulawayo's assent as a centre of local governance excellence, prime service delivery and the city of first choice in Zimbabwe," Ndlovu said. 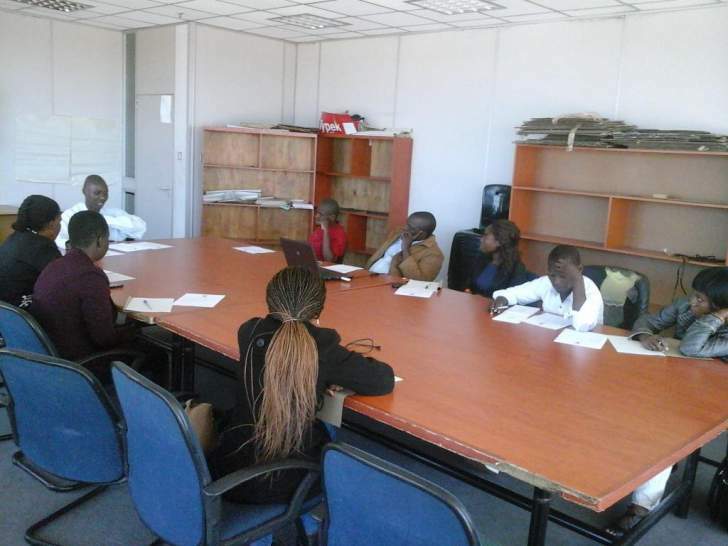 "BPRA pursues this dual vision through its mission to empower residents of Bulawayo on issues of local governance and collective decision making through effective participation and evidence-based advocacy, with the understanding that these are the building blocks to improved service delivery in the city."